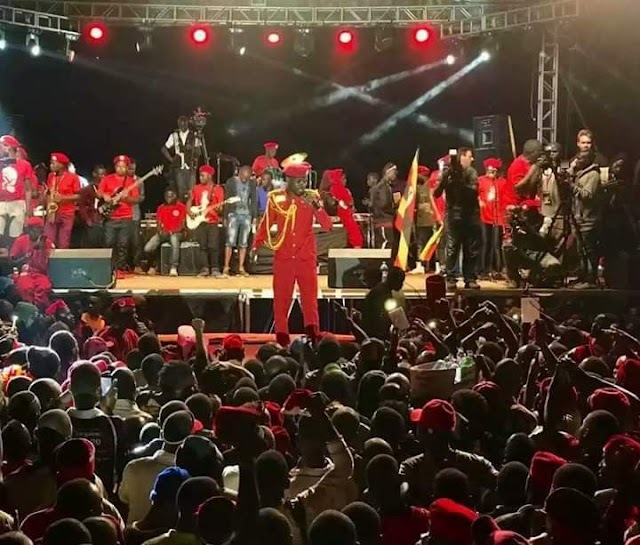 More than half of the products sold on the Ugandan market are substandard, according to Uganda National Bureau of Standards (UNBS). According to a countrywide baseline survey conducted by the standards agency in February, 54 per cent of products on the market are either fake or counterfeits, which places them at a high probability of being substandard. However, in an interview last week, Mr Paul Musimami, the UNBS deputy executive director compliance, said the rate has improved from about 80 per cent in about five years due to vigilance and deliberate measures that have been deployed over the years. “Our a baseline survey conducted in February found that 54 per cent of goods on the market are substandard. Many of these, unfortunately, are locally made. We have stopped many [substandard] imports through PVoC [Pre-import Verification of Conformity] programme,” he said. Substandard products, according to a Standard Bank Group report published recently, have become a serious problem to economic growth, costing Uganda more than Shs1 trillion in annual revenue. The 54 per cent, according to Mr Musimami, mainly comprises of locally manufactured products such as electrical appliances, furniture and food stuffs. Others, including cancer-causing toilet papers, make up the growing list that also include cosmetics and lightening creams. The Pre-import Verification of Conformity programme, he said has been useful in terms of preventing the entry of substandard products which are denied entry from the country of origin. However, the programme has experienced some challenges and is currently under review by Parliament following expiry of their contracts recently. UNBS announced recently that it would take up inspection of a number of goods particularly cars until when Parliament completes the review. According to Mr Musimami, however, UNBS has also had challenges in regard to raising enough capacity to efficiently monitor local manufacturers. This, he said, has consequently forced the standards agency to establish partnerships with different government agencies such as Kampala City Council Authority and Ministry of Agriculture, among others, to increase man power to ensure adherence to standards by local manufacturers. This will mainly work in the area of food stuffs, where there has been laxity exposing consumers to diseases and other related dangers. 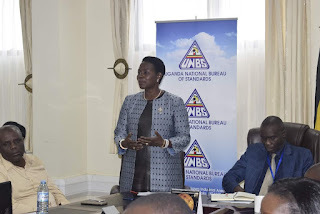 UNBS has also adopted a directive that requires all products manufacturers in the country to have a quality mark as proof of certification to existing standards. However, Mr Musimami said, some manufacturers have been falsifying quality mark with some putting them on substandard products. The illegalities committed by local manufacturers have prompted UNBS to seek innovation of digital stamps which will allow consumers to verify the authenticity of a quality mark through the use of a smartphone. According to Mr Musamami, with such innovations, UNBS will in the next two years, have reduced the percentage of sub-standard goods on the Ugandan market to at least 20 per cent.